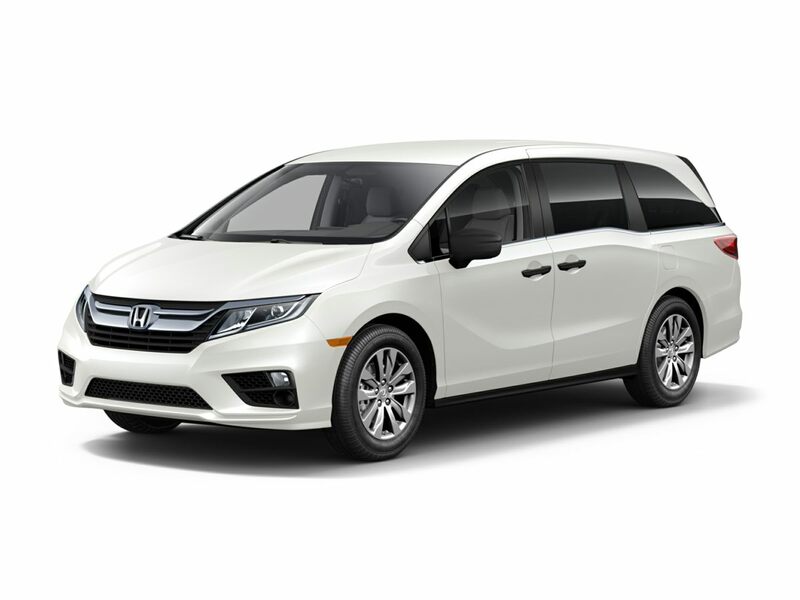 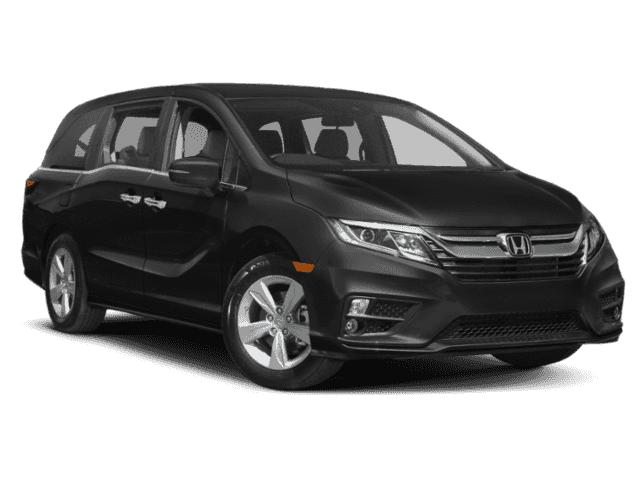 The new Honda Odyssey is the family-friendly minivan you’ve been looking for in Portsmouth and Rochester. 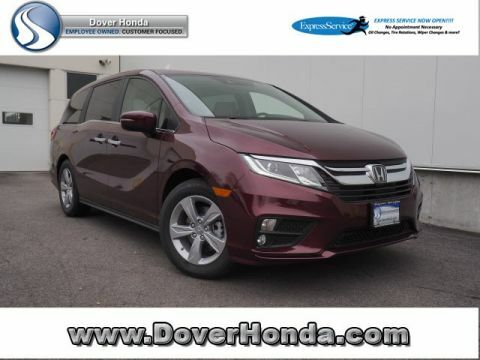 Take advantage of the driver assistive Honda Sensing® suite which includes safety features like Lane Keeping Assist, Adaptive Cruise Control, and more! 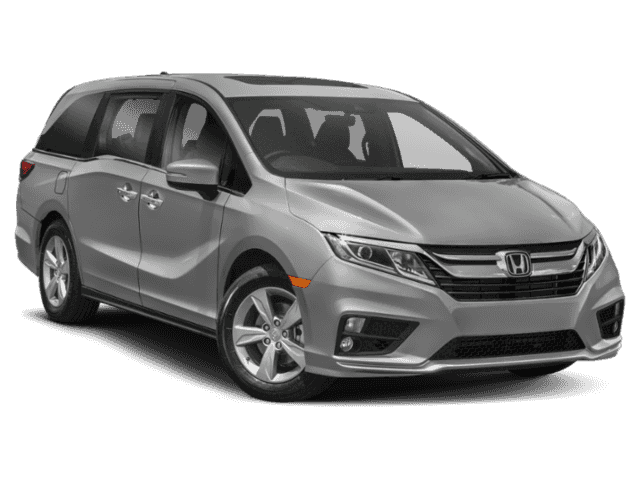 Browse our inventory below to find the ideal minivan at %%di_name! 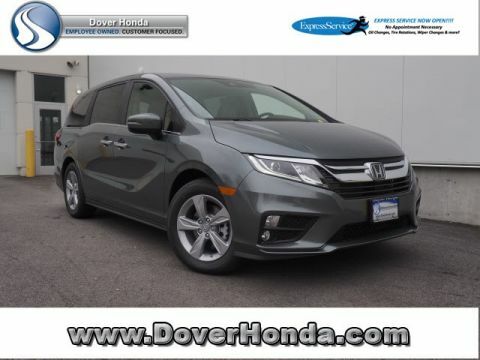 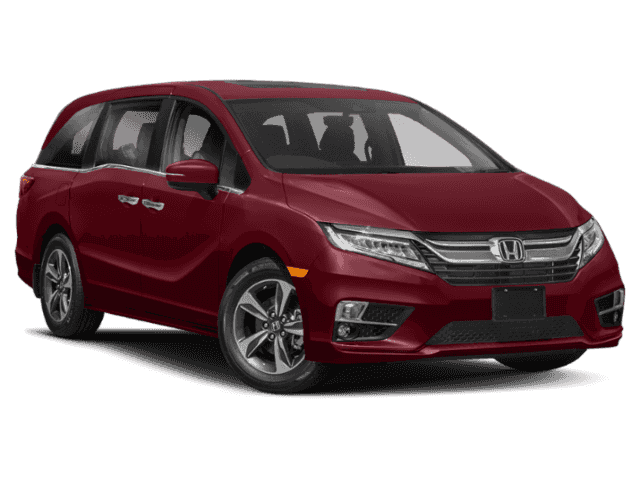 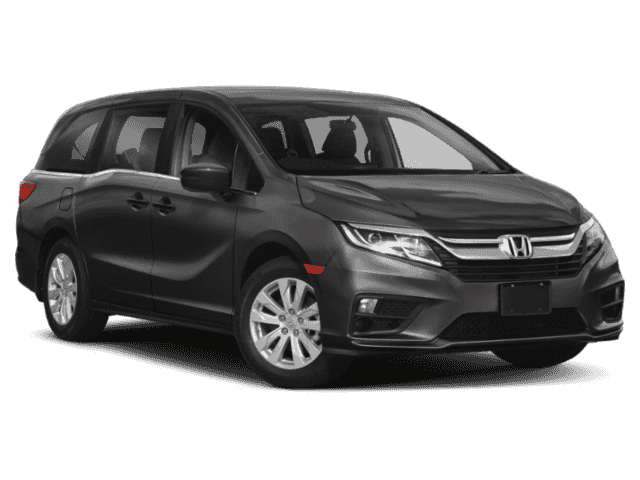 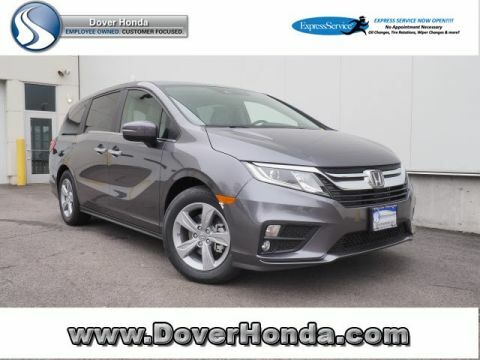 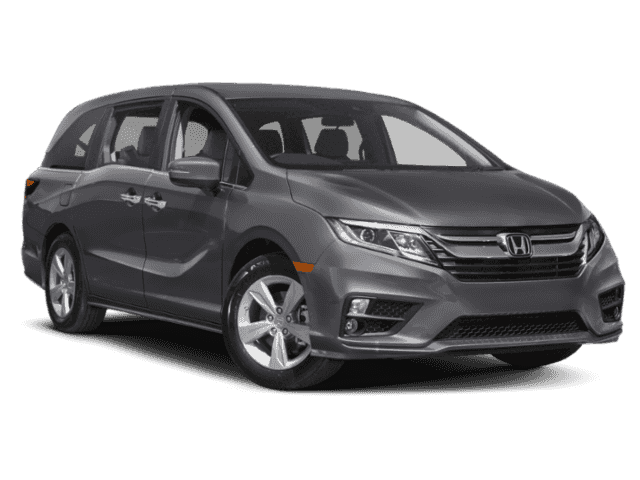 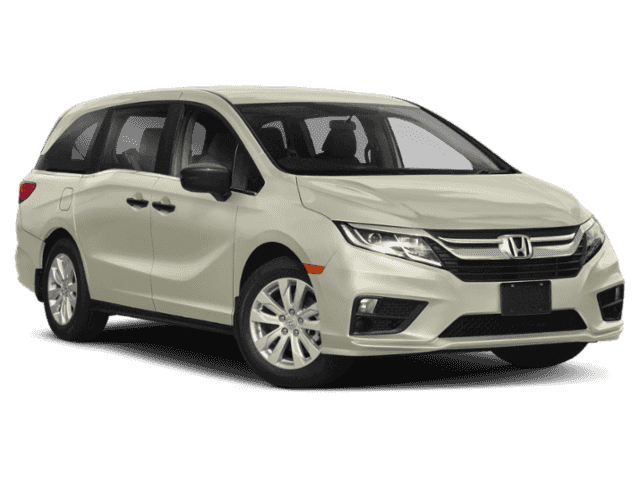 When you are ready to experience a new Honda Odyssey in person, or if you’re interested in a used Honda Odyssey, contact us for a test drive at Dover Honda!